Why Are The Rolling Stones Still Rolling? The band (and musicians everywhere) aren’t making much money from music sales in the era of digital music. Conversely touring has become incredibly lucrative. The average ticket sells for $370. The last three Rolling Stones tours have grossed around $1 billion. While the core band members are rich, the overall band has employed more than a dozen individuals who need to be paid. 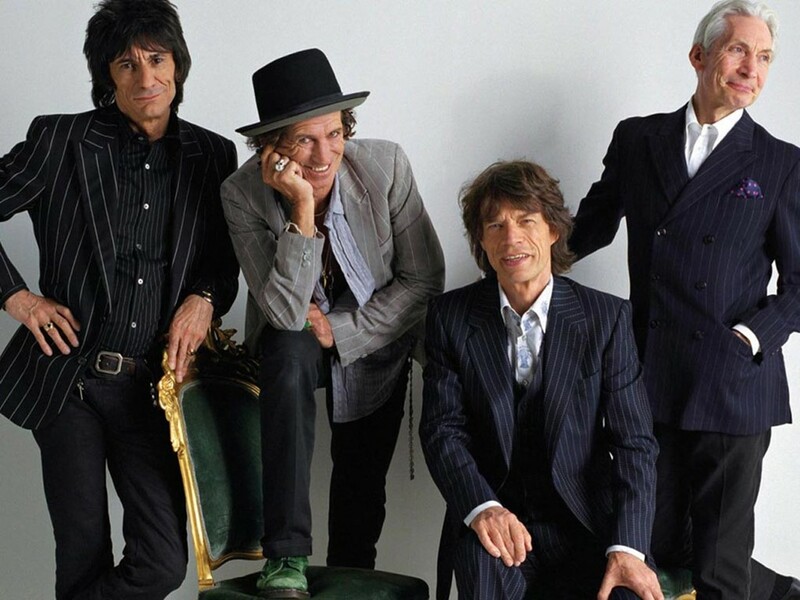 The Rolling Stones are artists and as such enjoy performing in front of audiences.